You can try Jupyter out right now, without installing anything. Select an example below and you will get a temporary Jupyter server just for you, running on mybinder.org. If you like it, you can install Jupyter yourself. A tutorial introducing basic features of Jupyter notebooks and the IPython kernel. 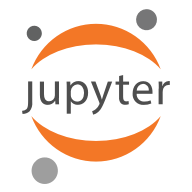 JupyterLab is the new interface for Jupyter notebooks and is ready for testing. Give it a try! 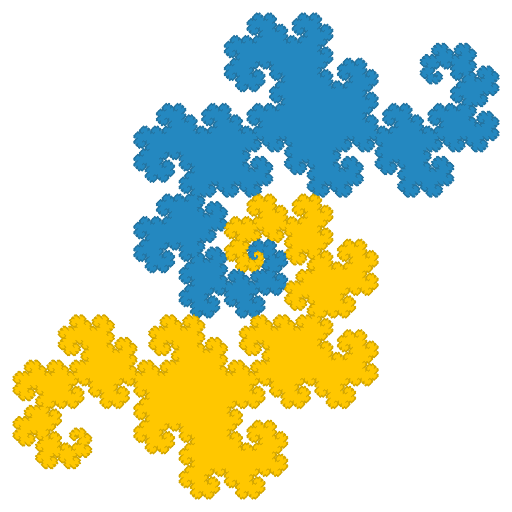 A basic example of using Jupyter with Julia. 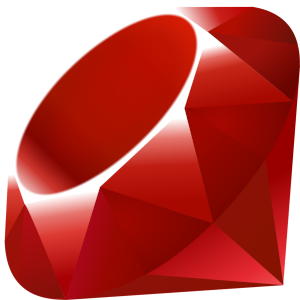 A basic example of using Jupyter with R.
A basic example of using Jupyter with Ruby.